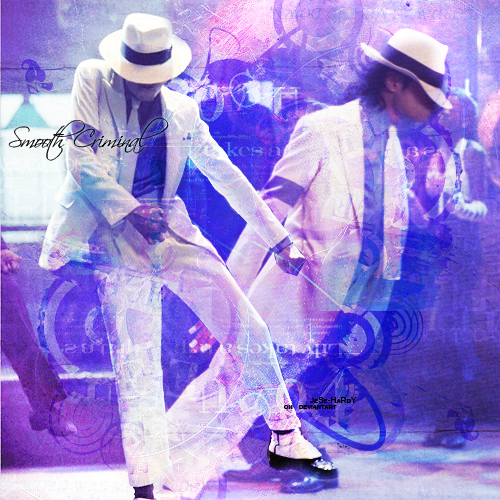 5416. . Wallpaper and background images in the Smooth Criminal club. This Smooth Criminal fan art might contain fedora, merasakan topi, homburg, stetson, trilby, hat dirasai, stetson koln, tukang perahu, leghorn, panama, panama hat, kelasi, skimmer, topi jerami, boater, and shamsul iskandar.